To offer some help in a typical GMG fashion, if I was to get more cycles to supplement the Emersons & Borodins, I would look into these three, especially the Danel, whose Weinberg set is magnificent. Hadn't been aware of the first. Cheers. Neither was I, now i am. 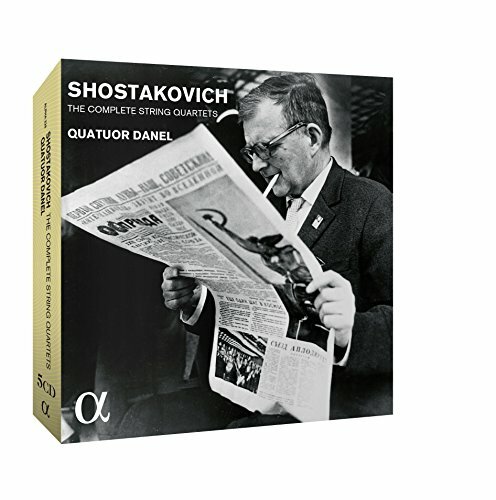 Shostakovich - String Quartets - I'm wondering if there's any reason to buy the earlier Borodin set (1-13) when I already have the later one. The only other complete set I own is by the Emerson Quartet, along with a couple of disks by the Eder Quartet. Lists all sets there are. To the question above: Yes, there's some reason, but as mentioned above, there are other sets that I would consider to give you more and more different and still very great Shostakovich than you would, by re-tracing the Borodin's earlier steps. The Melodiya cycle is already stupendous and (for all practical purposes) "authentic". I'd make that my fifth or sixth set, perhaps... not my third. Any favorite performances from either the Warner or DG box? I picked up the Warner mostly to fill some gaps in my collection. I'll need to sample more of the DG. I really haven’t explored the Warner set in-depth, but I’m going to take a look at the set and see if there’s anything in it that kind of jumps out at me. The DG set is remarkable. I’ve pretty much explored this one from top to bottom. The mélodies with soprano Véronique Dietschy (in most of them) with pianist Phillippe Cassard or [insert the other pianist’s name that slips my mind right now] are wonderful as are the few performances from baritone Gérard Souzay and pianist Dalton Baldwin. The solo piano performances are mostly wonderful with Michelangeli, Seong-Jin Cho (in Suite bergamasque), Rafal Blechacz (in Estampes), and Kocsis. Pelléas et Mélisande receives an outstanding performance under Abbado with the Wiener Philharmoniker, which has a great cast of vocalists: José van Dam, Maria Ewing, among others. I owned this performance in a separate issue, so I was already quite familiar with it, but if you don’t own it, then it’s a great addition to your collection. The chamber music is hit/miss. I didn’t think much of Anne-Sophie Mutter with pianist Lambert Orkis in the Violin Sonata, but thought the Cello Sonata was marvelously performed by Sol Gabetta and Hélène Grimaud. 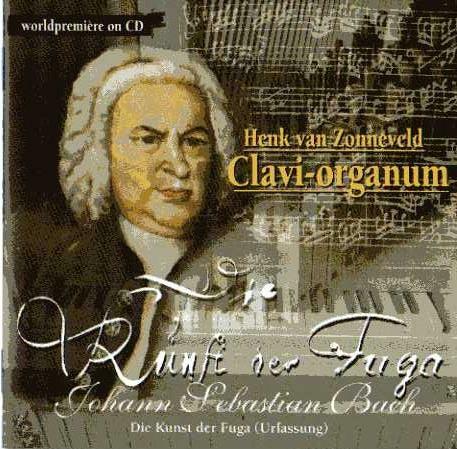 The Sonata for Flute, Viola, & Harp from German-based musicians: Wolfgang Schulz, Wolfram Christ, and Margit-Anna Suss is kind of odd performance-wise, but I find it strangely alluring. The String Quartet with the Emersons is only decent and doesn’t really come off sounding as good as it does under Quatuor Debussy or Quatuor Ébène (two favorites of mine). That leaves the orchestral works and, again, this is hit/miss, but it’s mostly a success with conductors like Boulez, Martinon, Haitink, and Dutoit, in particular, giving great performances. I’m less enamored with the Bernstein performances as I think that too often he’s heavy-handed in French music and Debussy’s music, especially, needs more transparency and an ear for for the inner-workings of these delicate yet opulent textures. I’d say the DG box, if you don’t already own these performances, is a worthy companion to the Warner set. So it gets a thumbs up from me. I like the melodies on the Warner sets; DG has the more interesting orchestral performances (if you can abide the odd Bernstein choices for the major works) and a huge advantage in Pelleas. The Warner box has the Gendron Cello Sonata, which is just beautiful beyond description. It also have a selection of recordings of solo piano music by Samson Francois, who was a unique artist. There are other excellent recordings of piano music by Egorov and Ciccolini. The Orchestral music is mostly Martinon, first rate. Egorov was an excellent discovery of mine in that Warner set. I liked what I heard so much that I sought out the individual issue of the Préludes (which was coupled with Estampes). A real shame he died so young. Thank you very much guys, so far I have only listened to the music I was unfamiliar with on it. I found Warner’s choice of Pelleas to be rather strange, Surely, they have better performances to choose from? Like wouldn’t HvK have been a more interesting choice than Jordan? I'm happy enough with it to the point of it being one of probably the two or three favourite recordings I own. It's just a case of considering performances that take a different approach and perhaps complement in another way. As Karlo (North Star) points out there’s so many choices in this SQ cycle that it’ll make your head spin. I imagine the one from Quotuor Danel being excellent. 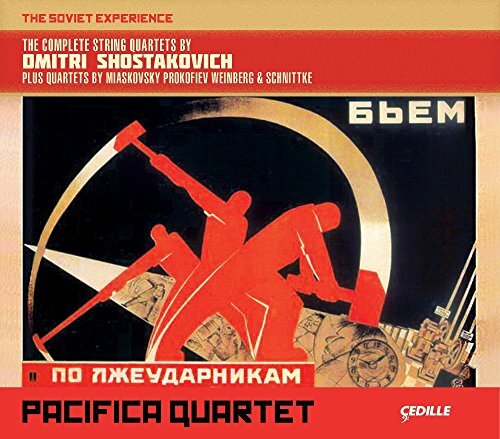 I’ve heard some of the Mandelring and it's a bit too ‘relaxed’ (a definite no-no in Soviet/Russian music) for my tastes, and the Pacificas were good, but didn’t wipe my mind completely clean of the Borodins. Karajan's is a remarkable recording but probably they want to protect its earning potential by reserving it for more distinctive editions. Jordan was a great interpreter of Debussy and I find his recording of Pelleas et Melisande to be excellent. If anything, being a more idiomatically French interpretation, it could be considered a better fit for a Debussy edition. That reminds me, I had hopes that the Warner set would have improved remastering of the Martinon recordings. I have to listen to some of that. I was quite impressed by Pelleas et Melisande from the Warner box, my previous version was Ansermet's mono recording. Just going off memory here I don't think this box sounds different from that set of Martinon recordings of Debussy and Ravel's orchestral recordings with the green cover. Karajan is generally good in French music, so I’d imagine he’d be good in Pelleas. As for Armin Jordan, I’ve heard some of his recordings of Debussy and Ravel, but they didn’t strike me as particularly noteworthy, especially compared to my own favorites. I’d take Martinon any day over Jordan, but that’s just me. I can recommend this remarkably cheap box as an excellent introduction to Egorov's talents. Full NMR brain screening needed urgently. Just kidding. Anyway, take care. Thank you both. I’ve see that Warner set before, but I don’t believe I’ve seen that live recording (w/ Schumann and Debussy). The DG "Edition" (which is what I have) has Zimerman and Kocsis for most of the piano music - which are fine by me. The Warner piano music is fine too, but it's attraction for me are the works not included in the DG box. The reconstructed early opera, e.g., Rodrigue et Chimène, and having the Jordan Pelleas is a plus since I already have the Abbado. My question is what is added in the second DG box (24CD) as opposed to the Debussy Edition (18CD)? 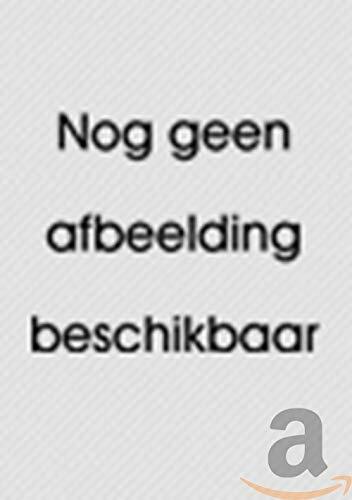 There are other interesting looking things on his website too. there's a complete contrapunctus and lots of other things to sample. Page created in 4.688 seconds with 29 queries.